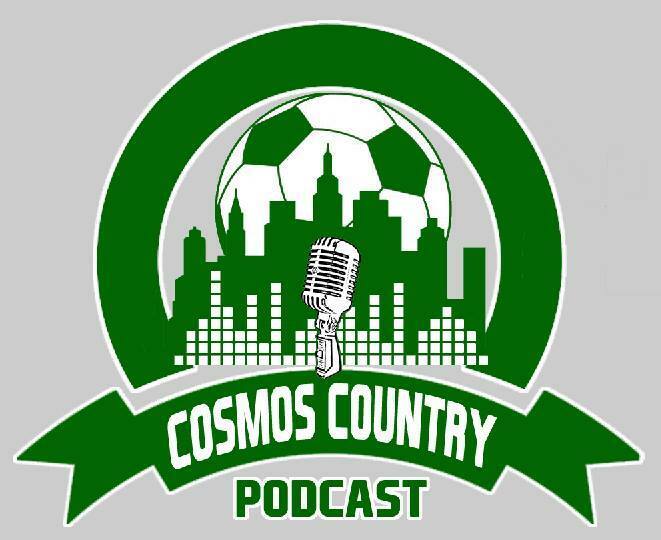 Our hosts, Luis and Nick, review a tough week for Cosmos Country with a loss at Red Bull and ANOTHER draw with Indy. They prep for another tough match against the hated bye week. League news and round-up, learning the proper pronunciation of “Nicht”, and a big welcome back to our special guest wine! Your weekly dose of shenanigans is finally here!